2012: Year of the Boy Scout! | The Eye of Faith Vintage 11.11.11. 2012: Year of the Boy Scout! 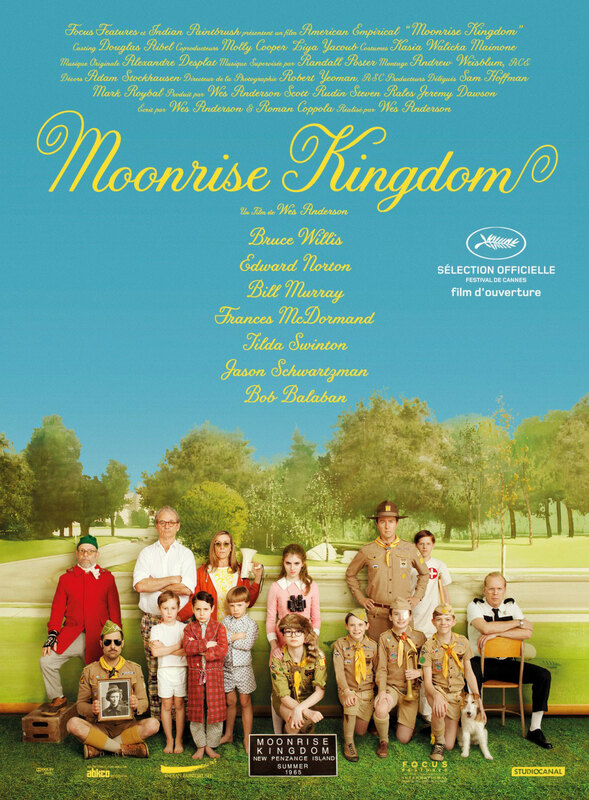 The news is out, and hipsters and cinephiles everywhere wish they could be in Cannes this year to watch this year’s opening film for the 65th Annual Film Festival: Wes Anderson’s newest flick, “Moonrise Kingdom”. 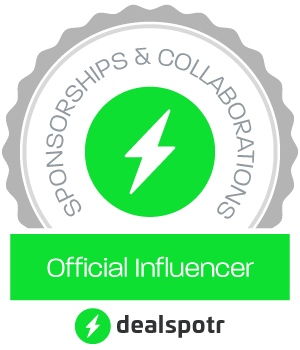 With an all-star cast that includes Bruce Willis, Edward Norton, Bill Murray, Tilda Swinton, Harvey Keitel, Frances McDormand, Jason Schwartzman, and Jared Gilman and Kara Hayward as the story’s young heroes – we cant’ but help gush. 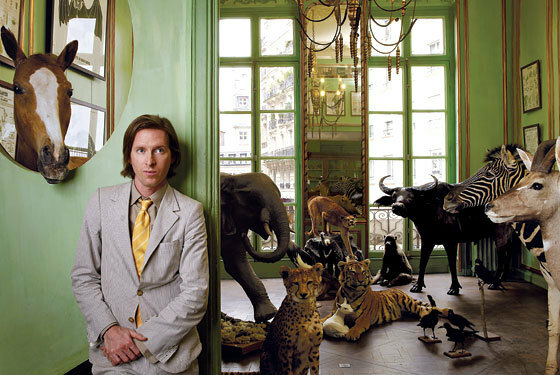 Wes Anderson is a rare breed of man who has been able to harness and build his own brand of style which he displays throughout each of his films. It’s a style that is as much quirky as it is conventional, blending and arranging vintage elements in ways that are wholly unique. We knew there was something special about this film the second the trailer blazed before our eyes, but the recent news has just made the excitement grow even more! Hate to say “I told you so”, but looks like Boy Scout Style is here to say. And from the looks of everything, it could really end up being the Year of the Boy Scout. So put on your pins and khakis, tie on that neckerchief, and let’s explore! 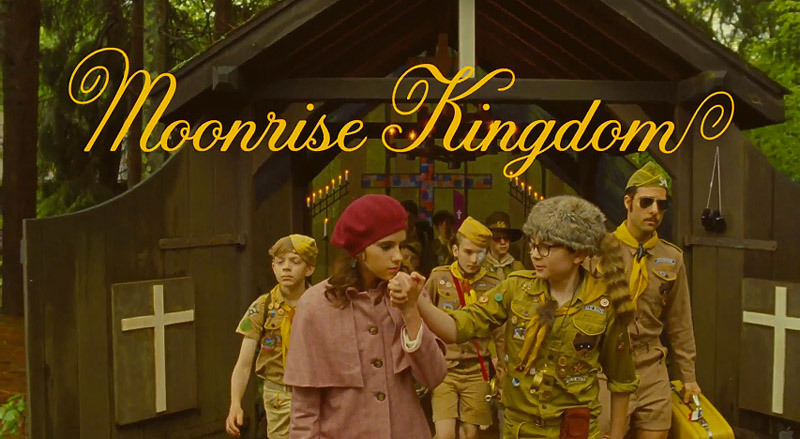 Loving Jason Schwartzman’s aviator glasses, but can’t help notice Kara Hayward’s styling Suzie. Could she be this generation’s Margot Tenebaum? My bet is on YES.